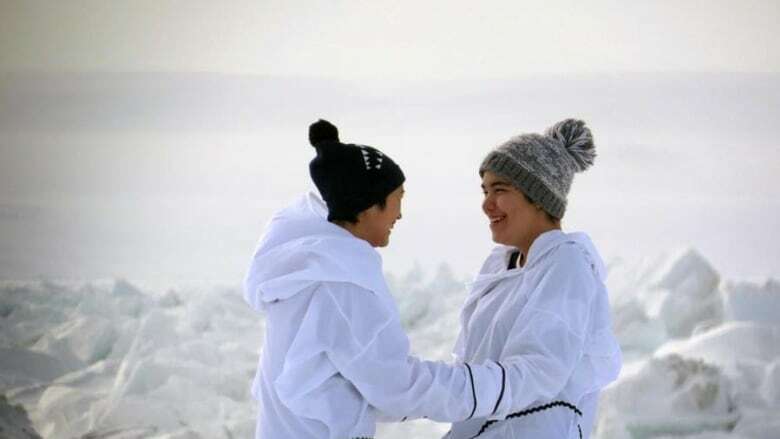 Two teenagers from the Nunavik village of Kangirsuk want to show case their culture in a short film. "It's a huge thing," said Chamberland. "We had never heard about the Sundance before, but when we did it was so amazing." "This is an Inuit village so every one of the young girls learns throat singing growing up," said Chamberland. "Our grandparents taught us throat singing to keep the generation alive." "This is a great opportunity to show that we are here," said Chamberland. "That we have our culture." Chamberland said it's hard for her to put into words just how much this video has impacted her life. Kaukai and Chamberland will be traveling to Utah for the screening of the film on Jan. 24. "Everyone in the village was so happy and excited about it," she said.